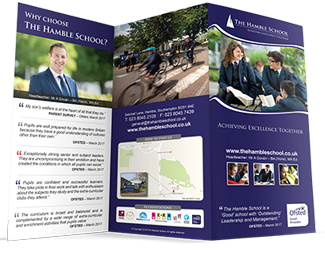 At The Hamble School we believe that working in partnership with parents and carers is fundamental to the achievement of our students. 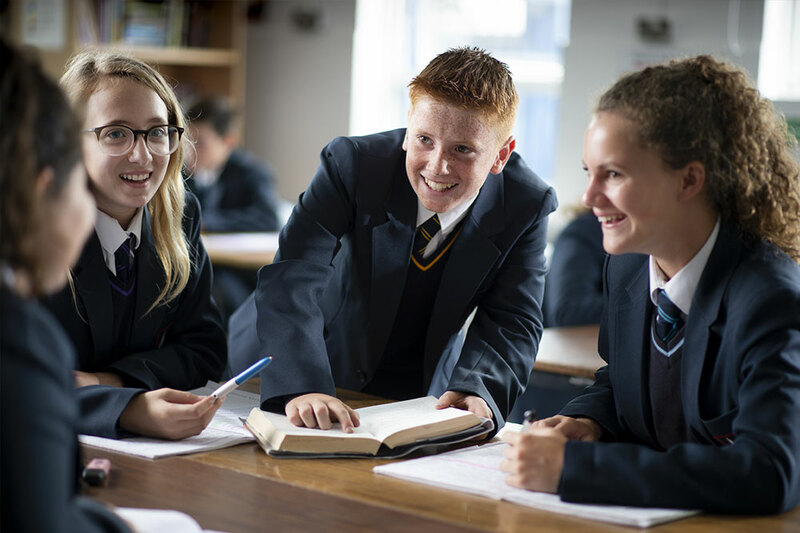 With this in mind, we offer a range of parents’ and curriculum information evenings throughout the year. 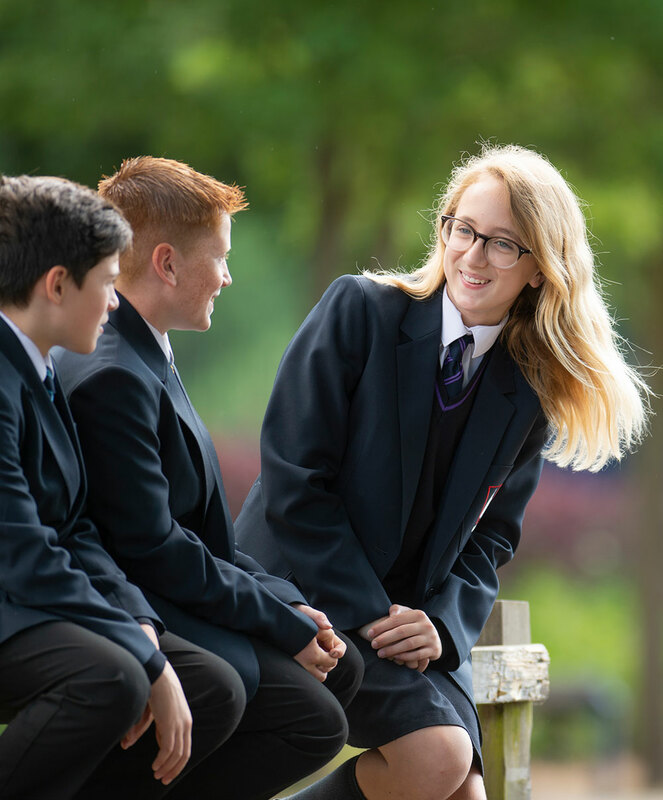 Each year group has one parents’ and carers’ evening with parents and carers of Year 11 students getting an additional opportunity to talk to their children’s teachers. Parents’ and carers’ evenings consist of short, focused appointments with teachers in order to discuss their progress. 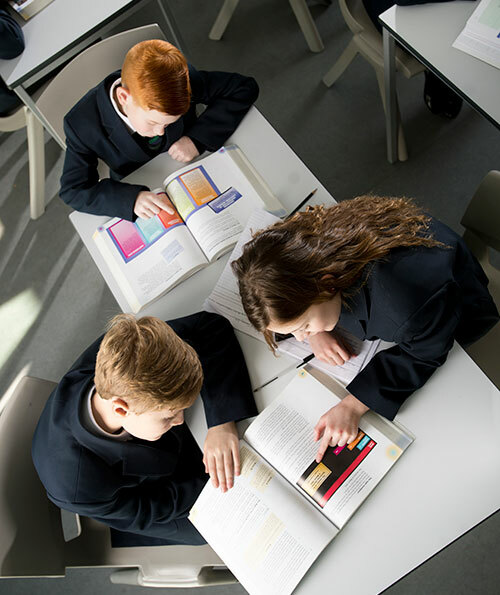 The teachers will be able to summarise progress and will be able to offer advice and guidance on how each child can improve their performance. Parents and carers are always encouraged to attend all evenings and making appointments is made simple through our online booking system. 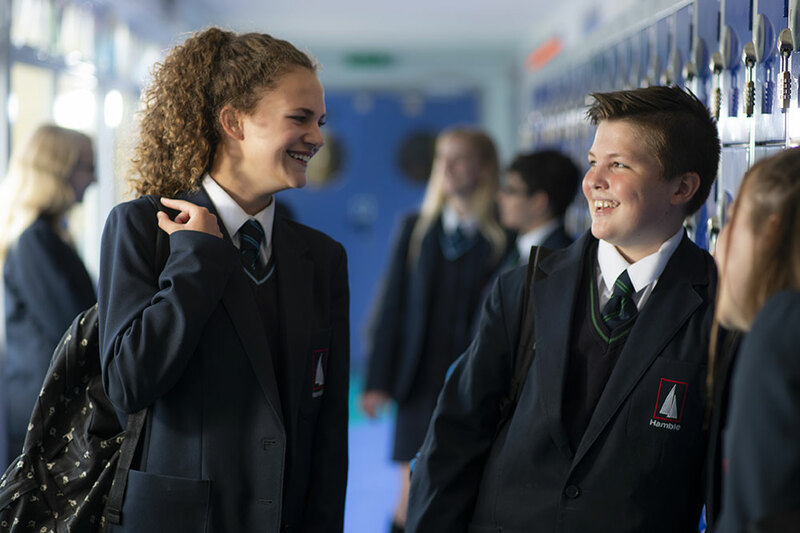 Curriculum and information evenings are designed to give parents and carers information that is relevant to them and their child given their age and year group. Year 7 Meet the Tutor evening where parents and carers can meet the key person who will be their main point of contact throughout their child’s schooling. Year 7 Curriculum Evening covering important information on all aspects of succeeding at secondary school such as homework, marking and feedback, reports, behaviour, resilience, attendance and answers to our frequently asked questions. 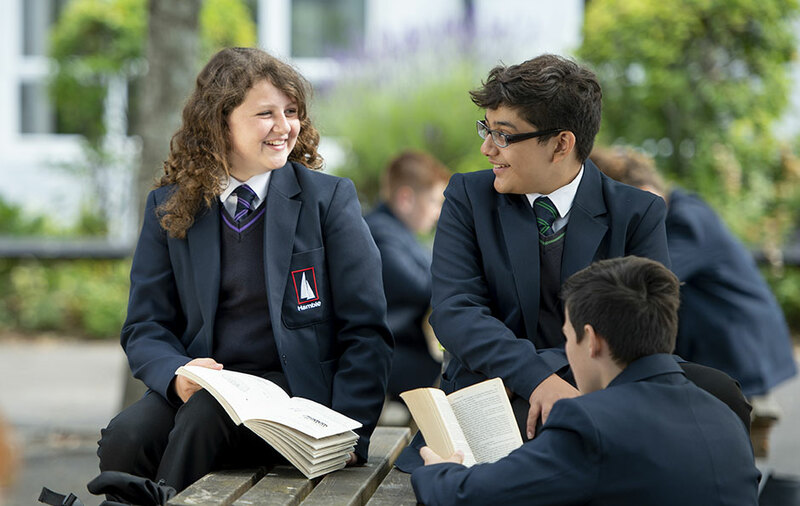 Year 8 Preferences Evening that gives parents, carers and their children a chance to talk to staff and explore the best Key Stage 4 preference subjects for them. Year 9 and 10 Curriculum Evenings where parents and carers can receive information about curriculum and qualification change, how to succeed in English, Mathematics and Science and other important advice and guidance and Year 11 Steps to Success evenings where parents and carers can learn revision strategies alongside their children and gain important knowledge and understanding about our intervention programmes, revision classes, targeted support, revision resources and organisation. We will always welcome you on our formal occasions and always make staff available at these evenings for more ad hoc questions and queries to ensure we give you as much support as possible. 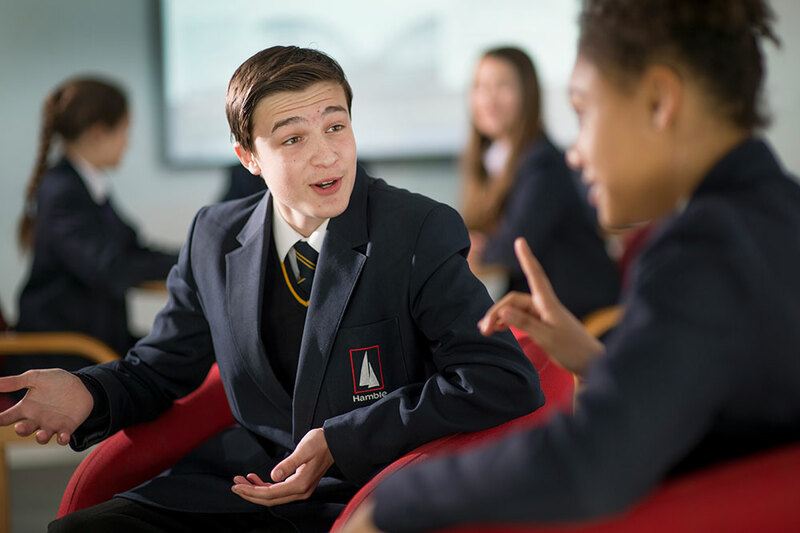 We do, however, welcome communication and contact at times outside of these formal occasions; simply telephone or email to arrange to speak to either your child’s tutor or class teacher in the first instance. Our evidence shows that high levels of engagement from parents have a huge impact on student achievement.